The Board of Directors and I met with the Minister of Children Services Danielle Larivee last week. Our meeting was a result of the letter we sent to the Premier. In our discussion we reviewed who we are, how many people we represent and the current financial issues we are facing. According to the Boland report we are back up to a 47% turnover rate, agencies are reporting difficulty in hiring and ALIGN has had an unprecedented number of jobs posted on our website. Interestingly as I reviewed our history for the meeting we are in a 6 year wave again. It seems that every 6 years we are in this predicament. We were able to state that in each of those times we were able to develop some sort of business relationship committee which help everyone understand the issues and collaboratively work on them, we also have been able to work on flexibility in contracts and in some cases injections of short term funds as a stop gap. At this time, there is a promise of some funding to cover the paid days off vacation requirements in Bill 17, and there is some discussion of support for the costs of Bill 30. The Minister also assures us she is trying to request increased funding in the 2019/20 budget, with a special emphasis on the group care sector. We emphasized that the added expectations over the past few years, and in the next few years with the Stronger Safer Tomorrow recommendations in all service delivery areas there is a need to fund those as we cannot sustain the good practice with just minor adjustments. 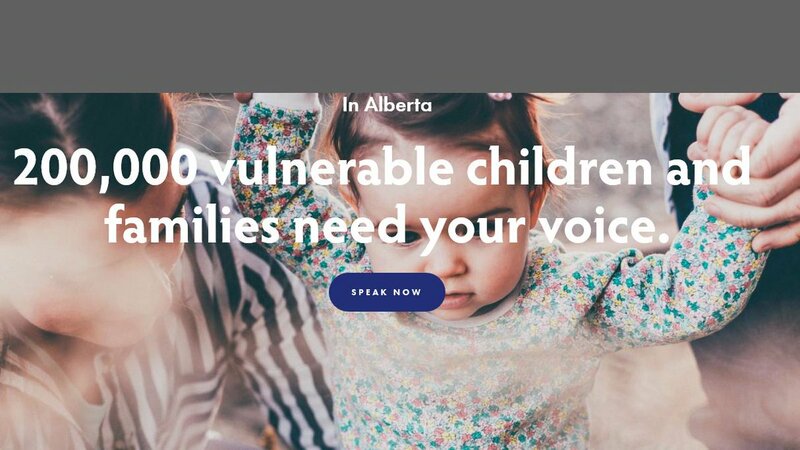 We stressed that group care, contact foster care and kinship care must have attention soon. We would like to see a clear procurement plan, and contracts that includes the costs of the new legislation, regular cost of living increases, and a realistic cost for operating. Generally speaking group care was last procured in 2006 and contract foster care in 2008. We continue to advocate on your behalf, if you are really struggling you need to make your challenges known to your contract managers. If you are beginning to close programs can please let me know. I have monthly meetings with the policy and program division of the Ministry and we want to make sure they are aware of the challenges within the sector. 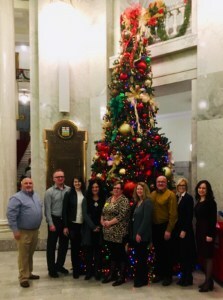 Board members of ALIGN Association met with Minister Larivee at the Legislature on Dec 4, 2018. Not all of the board members were able to be in attendance but those that were had an opportunity along with ALIGN E.D. Rhonda Barraclough to discuss fiscal challenges in the sector. We appreciated this opportunity for dialogue and look forward to ongoing input and discussions moving forward.